My daughter has a 2012 Ford focus SE. The radio stopped working so I bought one out of a salvage vehicle. When I installed the radio (receiver) everything works fine except the AUX port in the glovebox. I called the local dealer and the technician said there is a fuse for the port. I have looked online at the fuse diagrams and I can't locate it. The car didn't come with a manual. The car does not have Sync. Any ideas on which fuse it is? 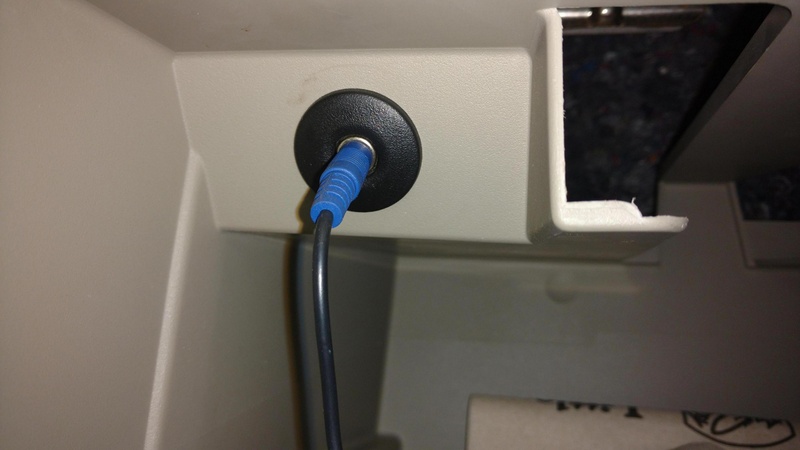 If you said aux port doesn't work, they likely assumed aux POWER port - cigarette lighter style power port. 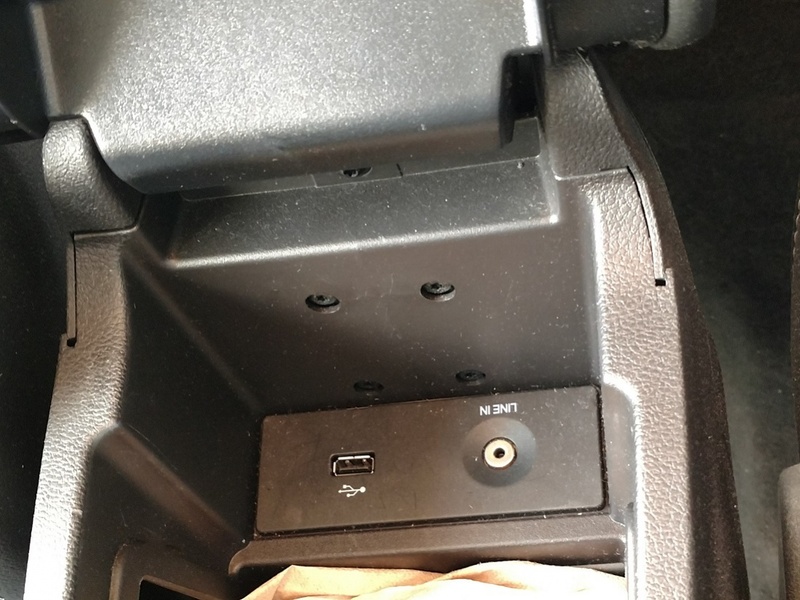 Many of the cars have aux POWER ports of that type at the back of the console along with other aux. power ports (USB). I explained it in detail what I was looking at. I told them the aux port used to play music from a phone/iPod. I also said it was in the glovebox. Can you by any chance post a picture of the actual jack/port. 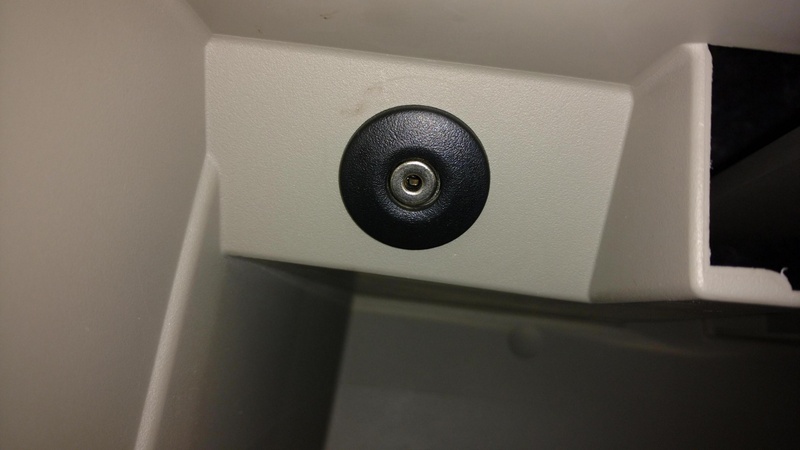 Here are a couple of pictures of the AUX port in the glovebox. Mine is in the center console next to the usb. That doesn't seem right. Should be located in the center console? Some are located in the glovebox. I had to google/search the web to figure out where it was. I just ran into your thread. I did the exact same thing. Replaced the radio from a 2015 Focus S into my 2012 Focus S. Everything is working well except the AUX port. Did you find a solution to your issue?? ?